According to studies, color increases retention by 18%, direct mail response rate by 20% and improves readership by as much as 40%. With figures like that anyone would be crazy to look past Astrobrights, the first and largest selection of truly brilliant colors in the industry. 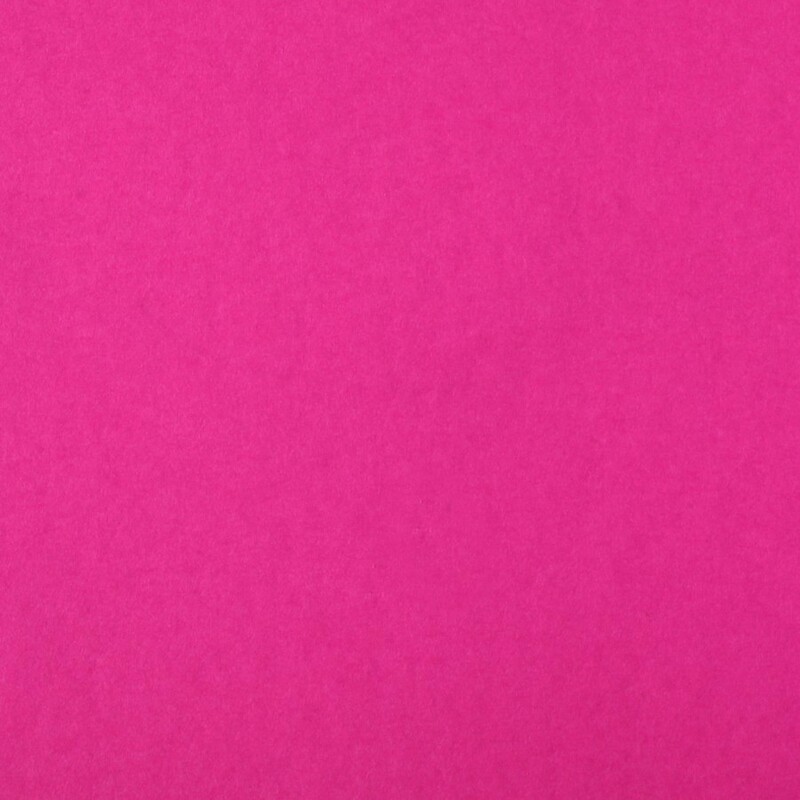 The Astrobrights line will grab and hold your attention all while making a bold statement and there is no better placed to purchase your in stock ready to ship Astrobrights paper and envelopes than Announcement Converters. The stocked offering ready for immediate shipment includes Astrobrights Fireball Fuchsia 11" x 17" 65# Cover Sheets Pack of 50.